I'll take the big, old, noisy, low tech ones any day. 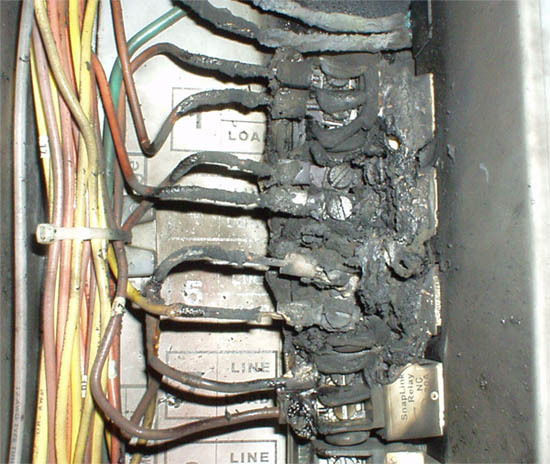 One little relay failed here, and it wiped out everything above it. I believe that is what they call a "Destructive Failure". 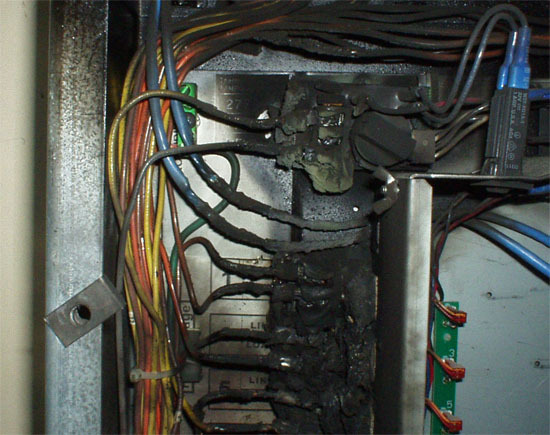 Was it caused by a stuck contact or a burning relay coil?. There's been some heat in there!.